This condo is an absolute gem. 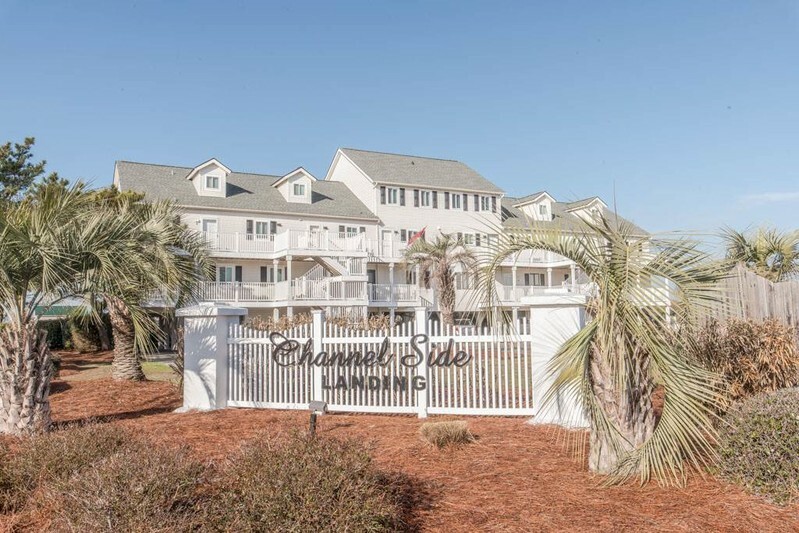 Spacious , clean, comfortable and convienant to everything Ocean Isle has to offer. Ocean Isle beach instantly became a favorite place with so much to do for everyone. From beaching it, bike riding, fishing or staying in and enjoying some quiet time on a fantastic deck with great views. I can’t wait to go back and often. Convenient walk to beach and perfect space for our family of 5 and a few friends. Plenty to do with fishing, tennis courts, swings, the pool and so much more. Beautiful view from both levels of the deck. We will definitely be renting here again next year! From the second we walked in we were planning when we were going to return. The place is gorgeous, impeccably kept, has gorgeous views and very spacious. We had everything we needed to enjoy our stay at our fingertips. We can’t wait for our next trip to OIB!!! !